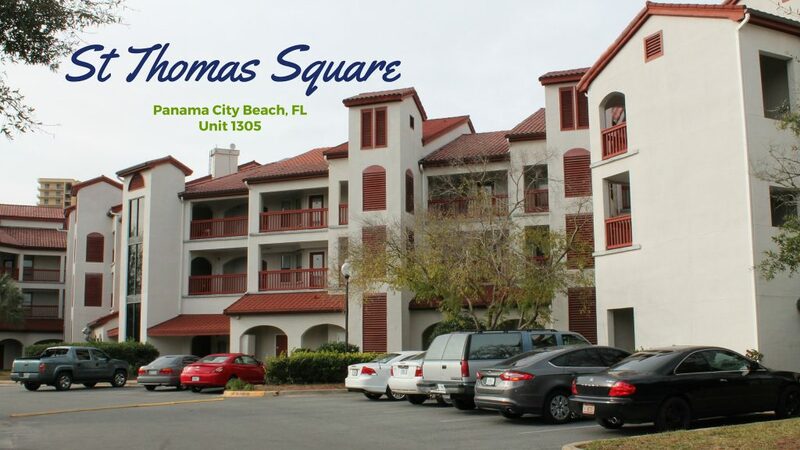 St. Thomas Square is an ideal location for you who love coming to Panama City Beach for the beach and water sports! 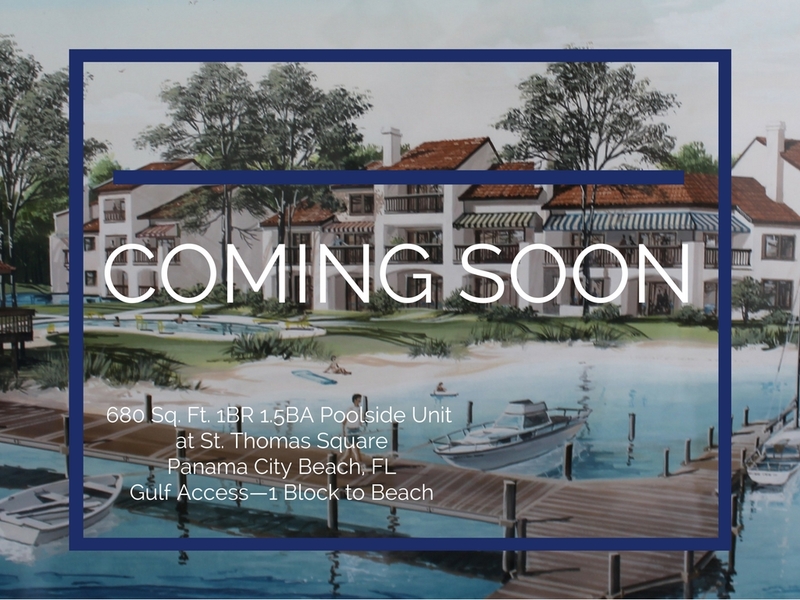 It is nestled between the glimmering emerald waters of the Gulf of Mexico and Grand Lagoon. It’s difficult to find a house that is both reasonable in price and need’s little to no work. I know because I recently helped my dad relocate to Panama City from Central Florida.